"When it comes to A-Frame, hard-walled, folding trailers for camping, nobody has been in the game longer than Aliner... and nobody does it better. They pioneered the designs, and they still engineer them with an eye to the future when it comes to materials and manufacturing. Here are two of their best sellers, and Aliner Classic, and the Ranger 12. 57" Weight (lbs) 1590 lbs. Princess Craft RV is an RV dealership in Round Rock, TX. 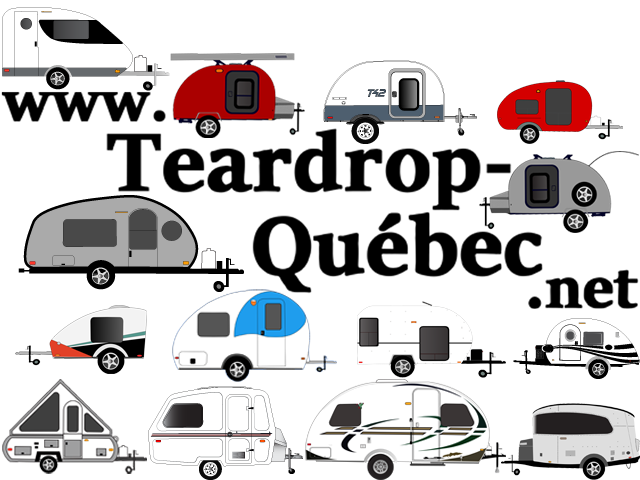 We specialize in Lite-Weight towable campers and Truck Campers."